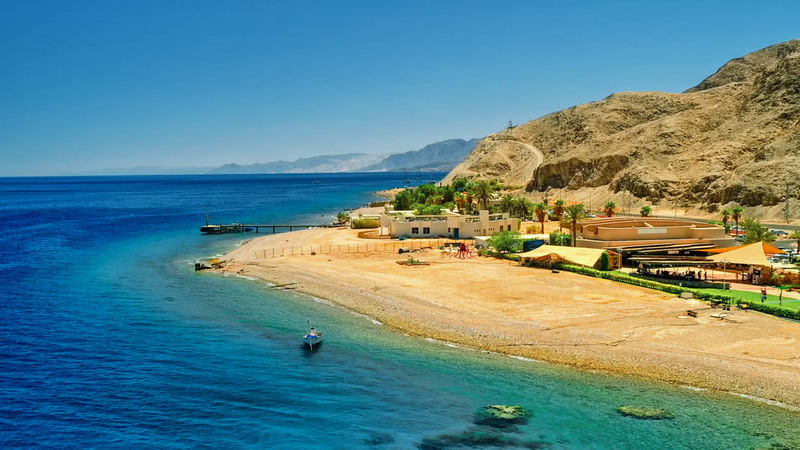 One of the most popular and spectacular holiday destinations on the Red Sea coast, Hurghada is the perfect resort to visit. 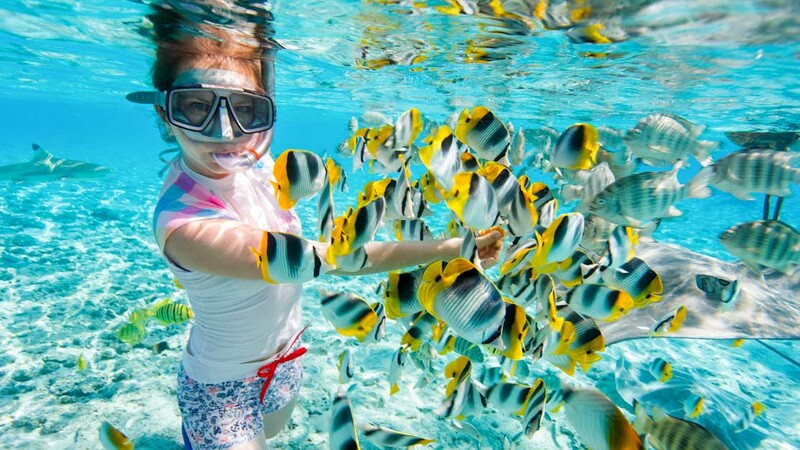 With so much to do, here are some ideas to make your time in Hurghada really special. 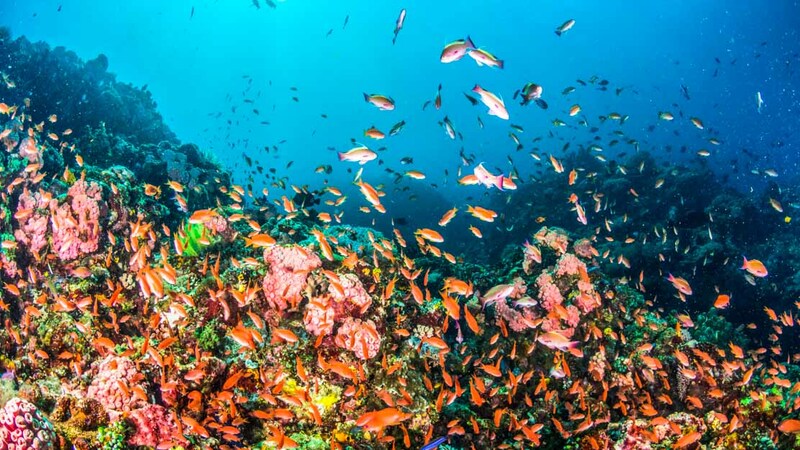 With some of the best deep-sea diving and snorkeling in the world, the beautiful coral reefs and beaches of Giftun Island are a must-see! The perfect spot to experience Hurghada's abundant colorful corals and fish, at Magawish Island you can also just sit on the beach and watch dolphins play in the waves. You won't regret a trip to Mahmya's little piece of paradise. But if you ever get tired of relaxing on the beach, you can discover some magnificent reefs a short swim from the shore. 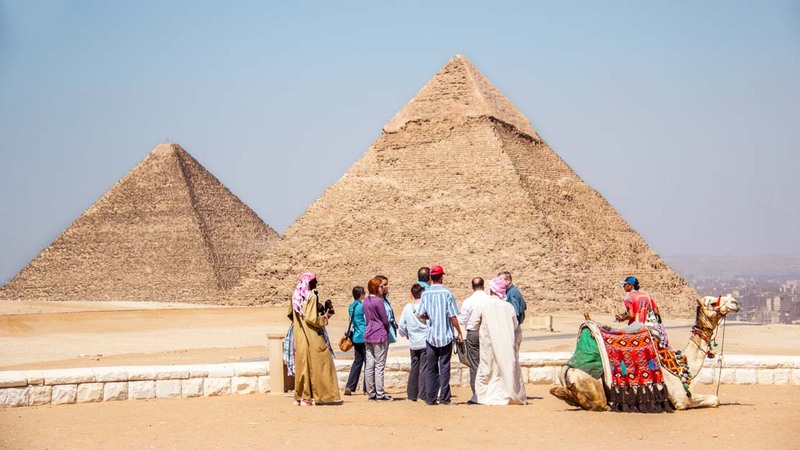 The Pyramids at Giza, the Sphinx, and the Egyptian Museum are all accessible on day trips to Cairo by bus straight from your hotel or by plane. Feeling a little more adventurous? 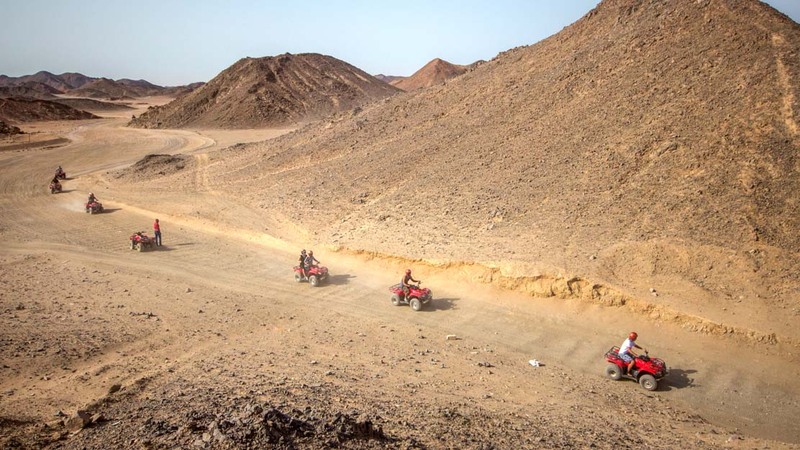 You can experience a ride across the Egyptian desert and jump over sand dunes by booking yourself onto a Desert Quad Bike Safari! 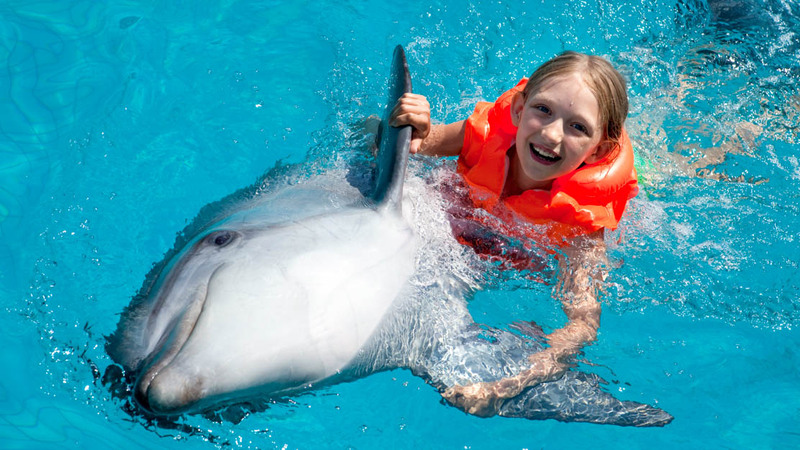 Get a little closer to the local marine life with a relaxing trip to Dolphin House. There you can observe the playful marine mammals in the wild and even swim with them yourself. 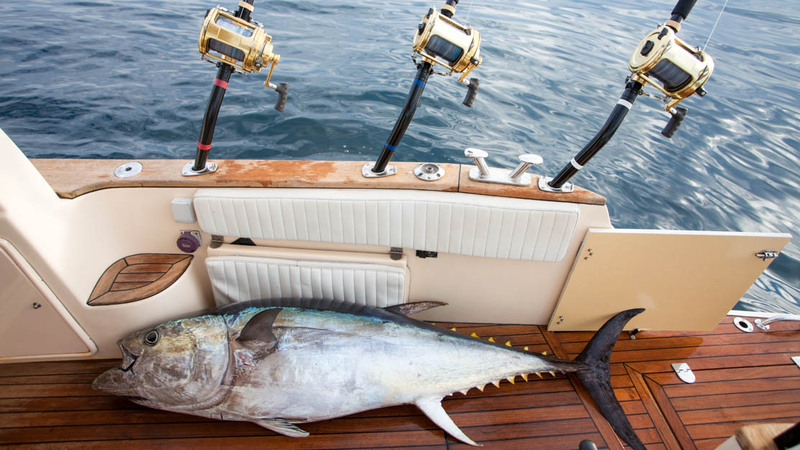 Embark upon a real Red Sea adventure with a fishing trip. Or join a tour to learn new techniques and tips from a professional guide and experience the best fishing in the area. Whether you're looking for a calm relaxing beach resort, fine dining, vibrant night life, local cultural activites or adventure trips, Hurghada makes it all possible right on your doorstep! There is a wealth of great holiday accommodation in Hurghada. Whether you choose a 5-star rated hotel resort or family villa, you won't be disappointed. Hurghada is beautiful at all times of the year, but if you want to go when it's a little less busy, the months between October and March are best. The currency in Egypt is the Egyptian pound (EGP). Remember to follow local dress codes (i.e. keep arms and legs covered, and potentially also head if you are female). Many Egyptians head to Hurghada for holiday in the summer, and to avoid the more unbearable heat in the larger cities. Try to avoid June, July and August. Hurghada will still be plenty warm for most tourists in the off-season.